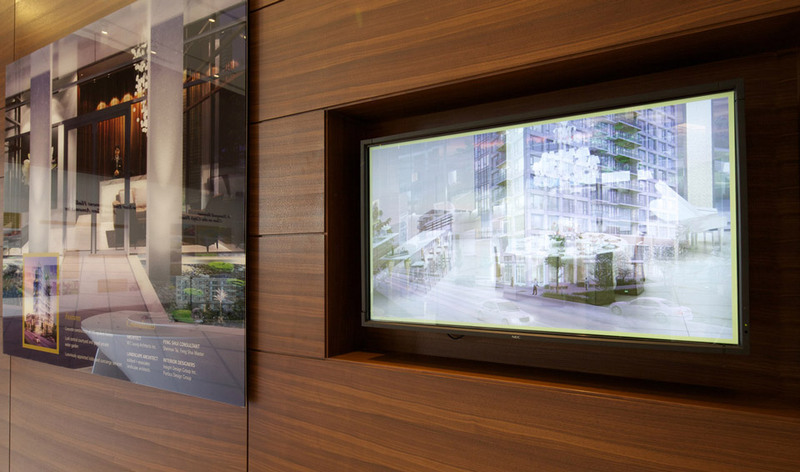 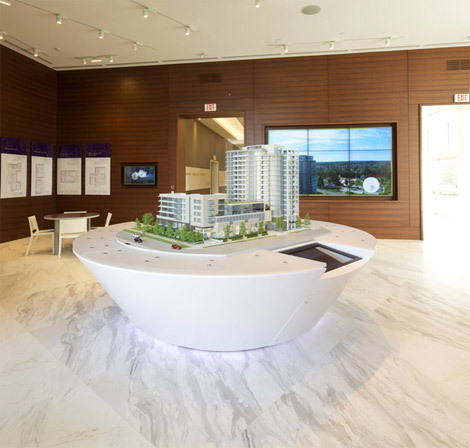 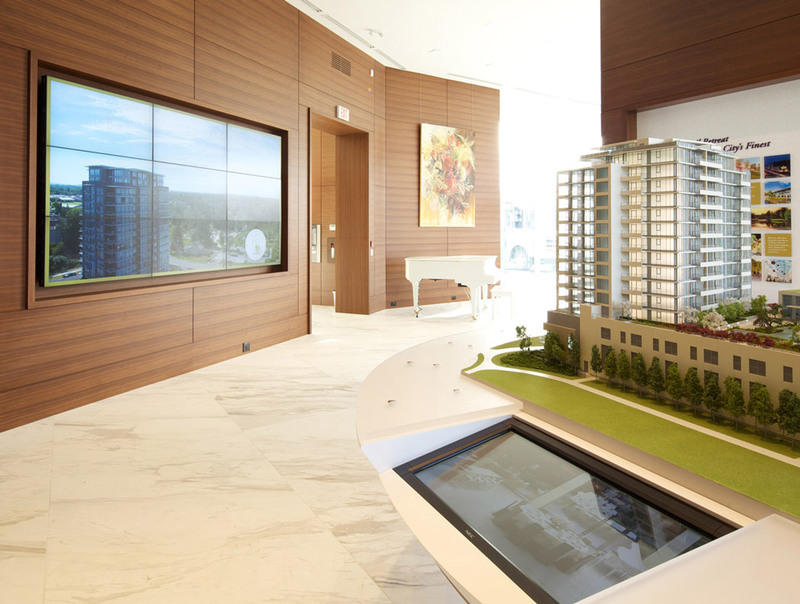 For Concord Pacific's newest property in Richmond, we showcased several connected products for a sales center, including touchscreen kiosks that controlled a 9-screen video wall. 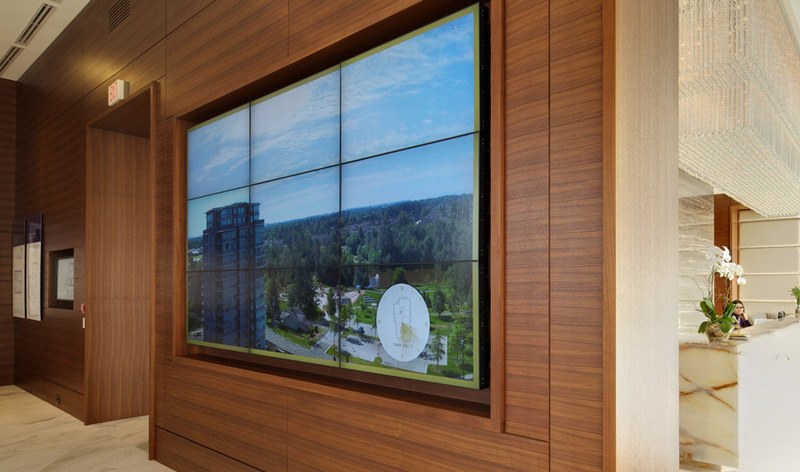 The touchscreen software made it possible to explore the property and choose the content displayed on the video wall with zero lag time. 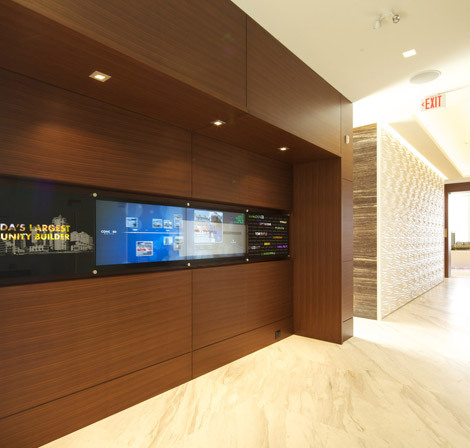 Another multi-screen touch kiosk shows the scope of Concord's developments across the country.